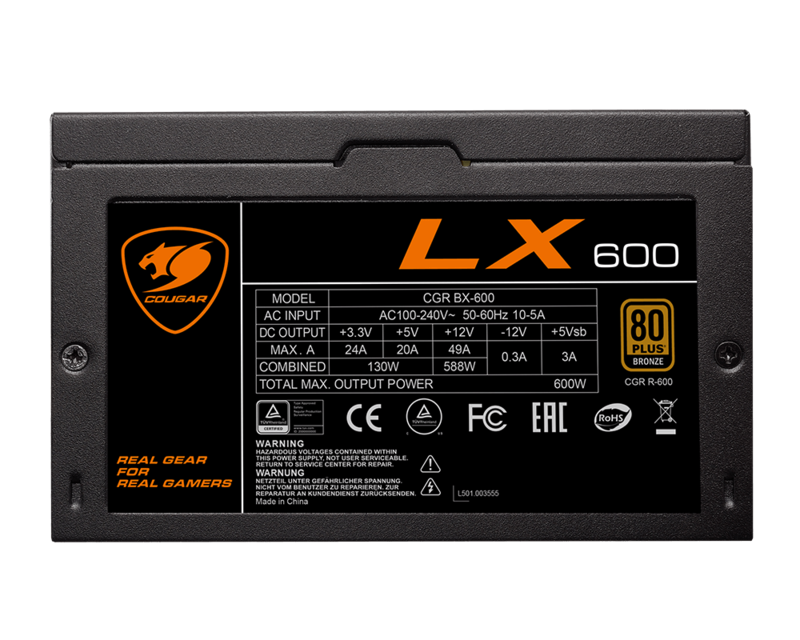 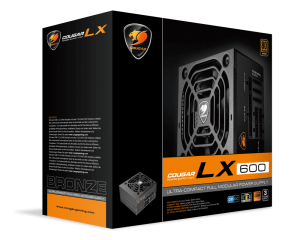 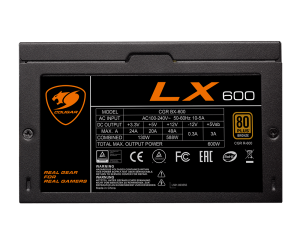 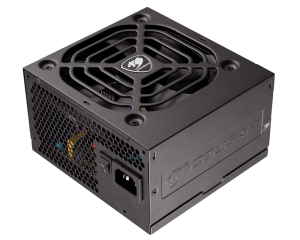 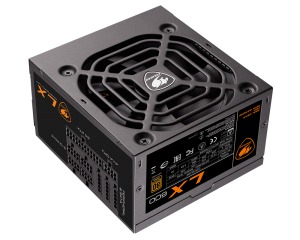 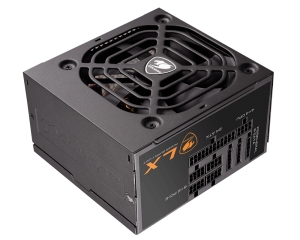 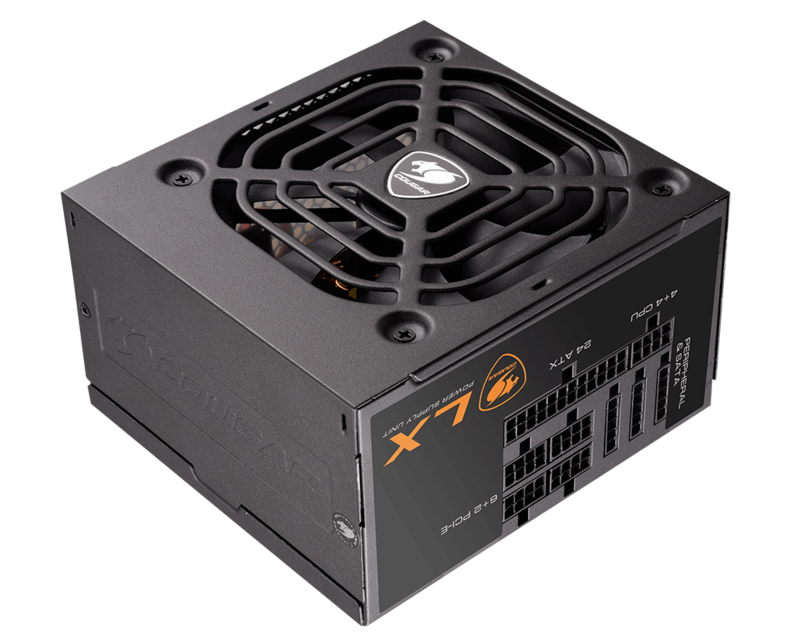 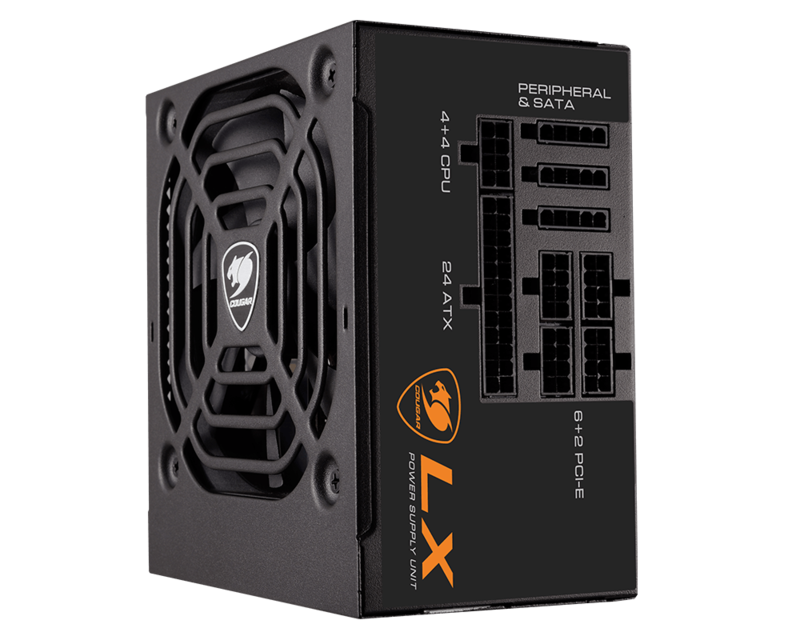 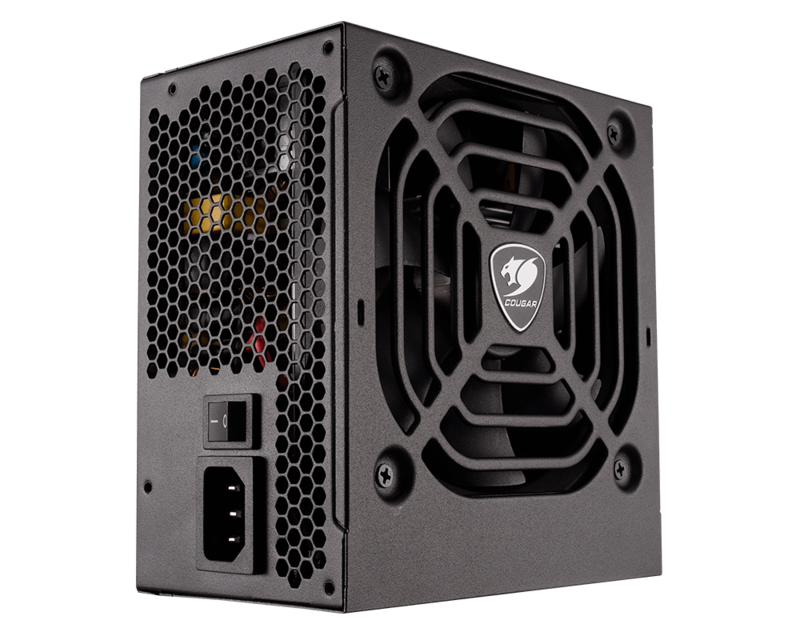 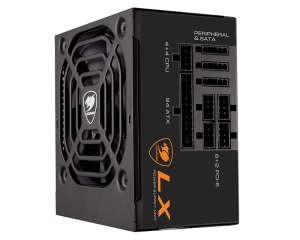 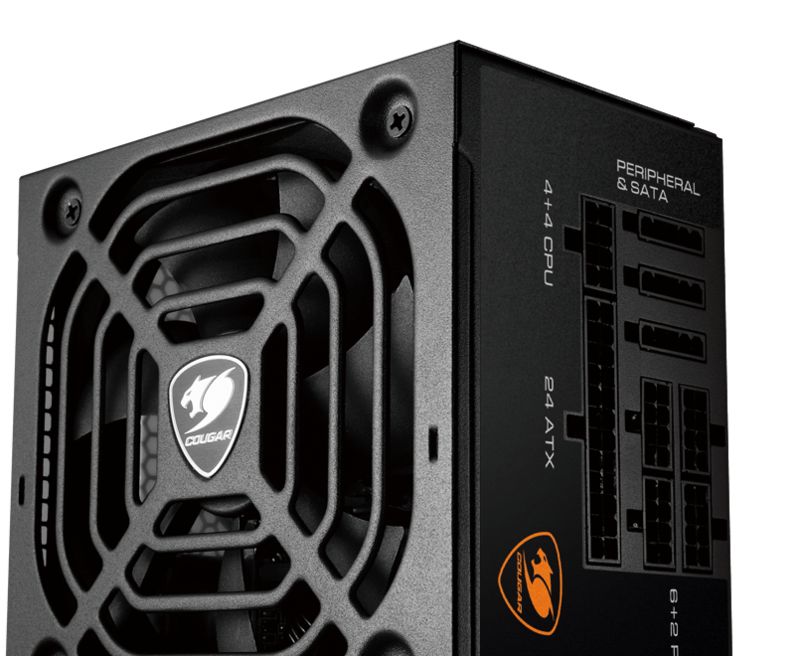 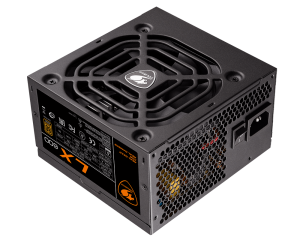 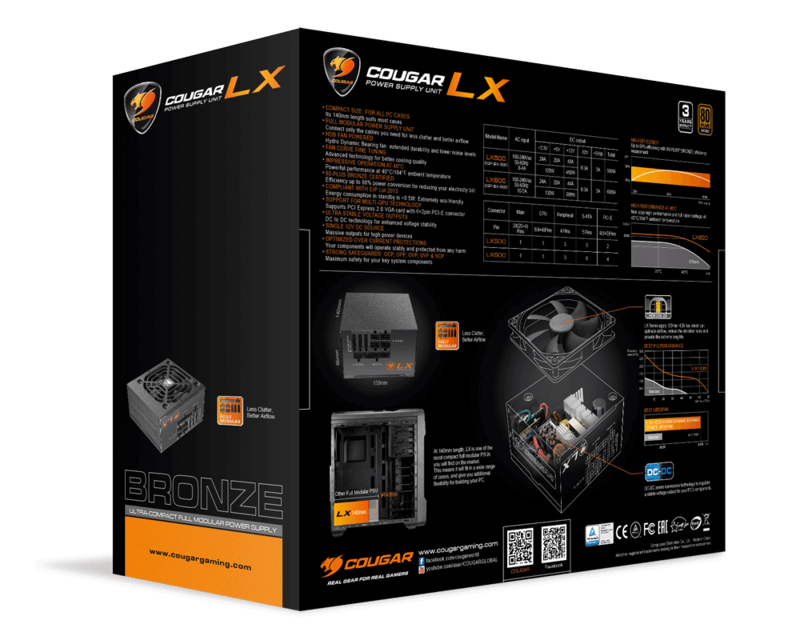 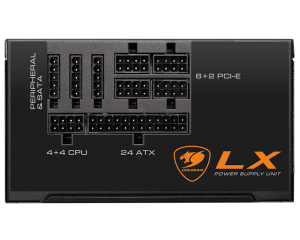 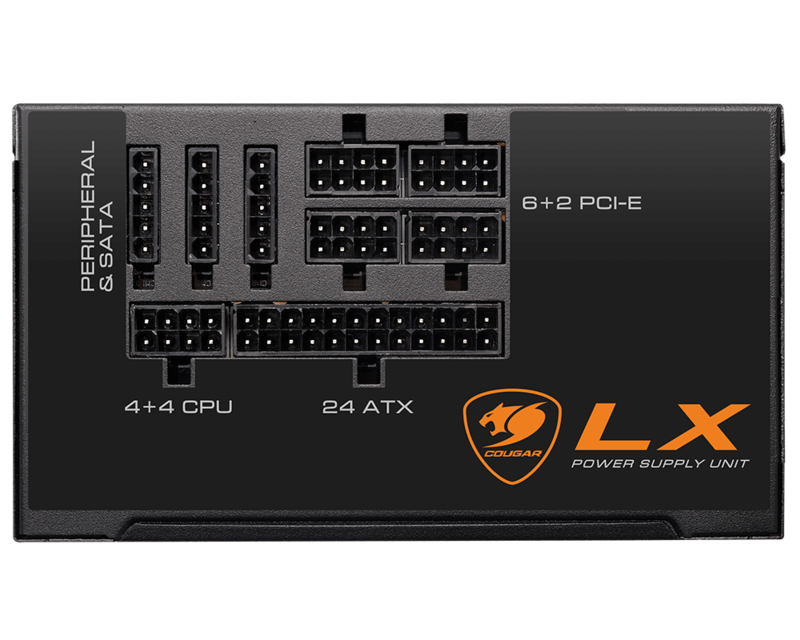 LX is a high-quality fully modular compact PSU. 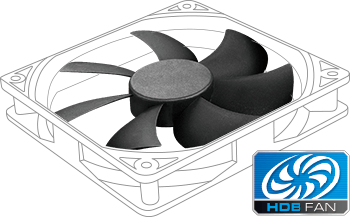 Its modular structure will allow you to use only the cables you need and minimize the cable clutter; the HDB fan in it provides smoother cooling, with better performance and less noise; and its DC-DC power conversion technology guarantees and regulates a stable voltage output in all situations. 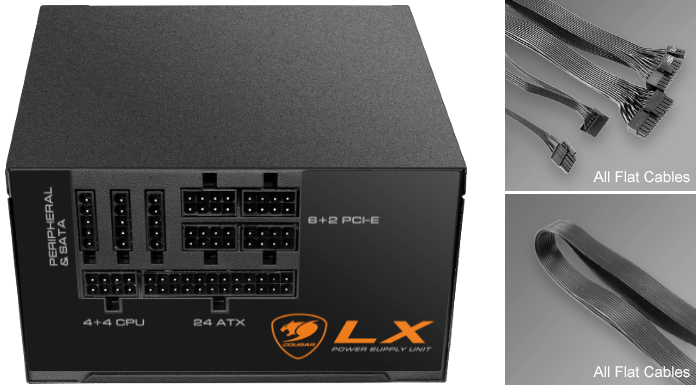 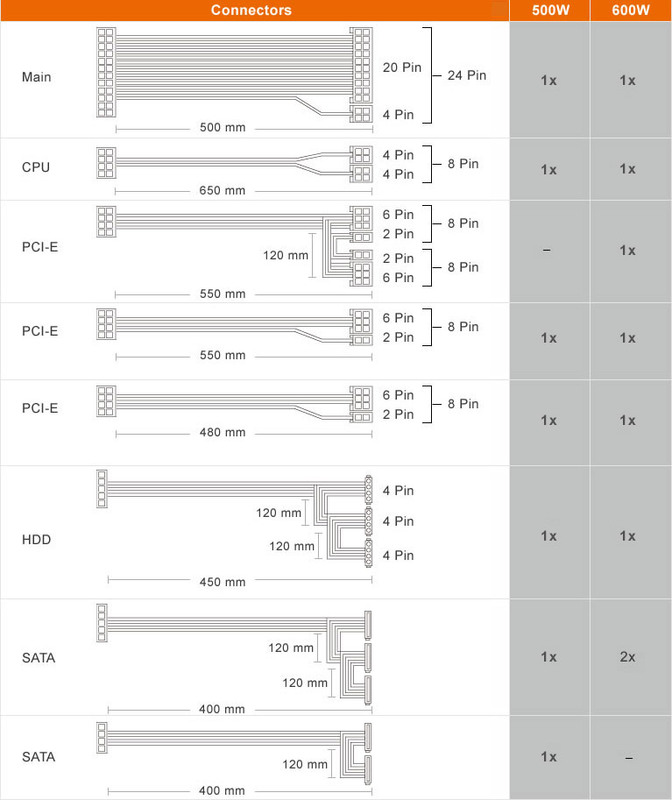 At 140mm length, LX is one of the most compact fully modular PSUs you will find on the market. 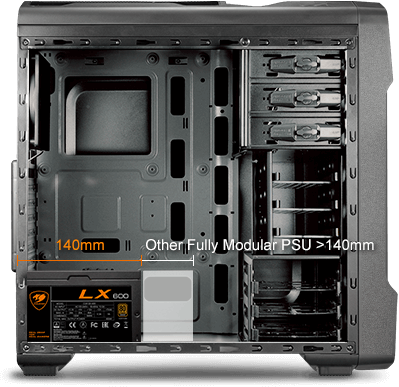 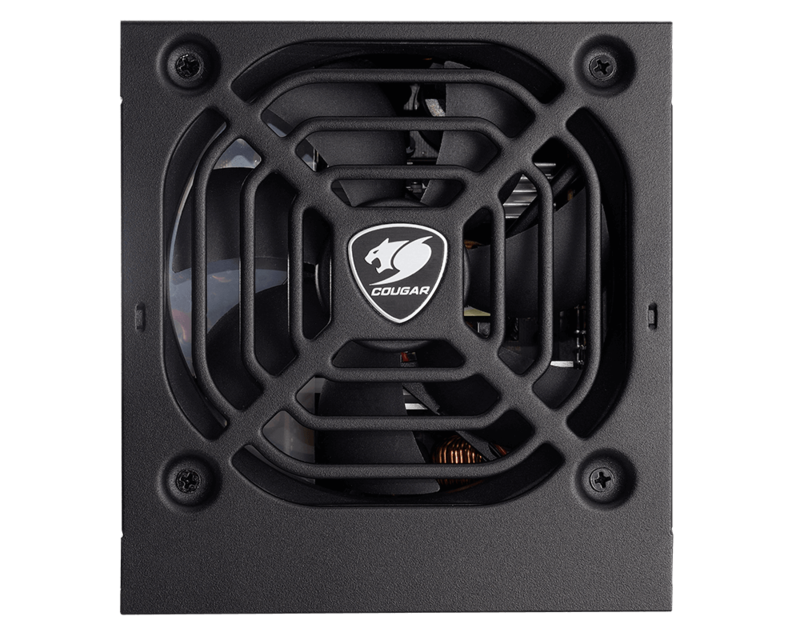 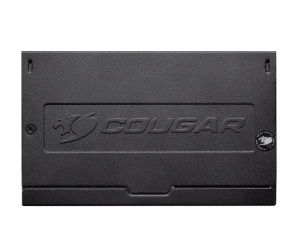 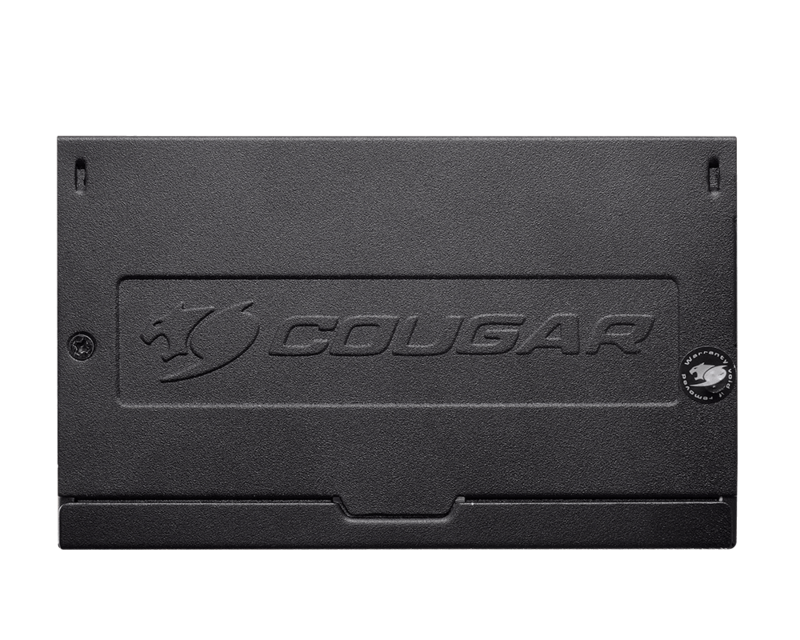 This means it will fit in a wide range of cases, and give you additional flexibility for building your PC. 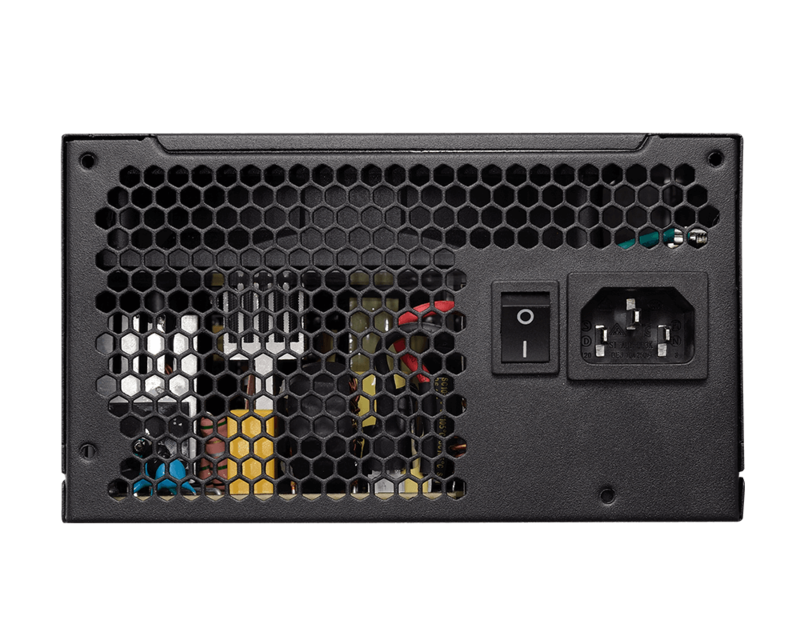 Connect only the cables you need, reducing cable clutter and friction and improving the airflow and the ease of installation of DIY solutions. 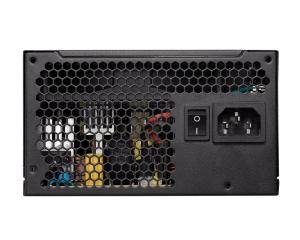 The included DC to DC technology, in which the 3.3Vand 5V voltages are built out of the 12V rail, provides high efficiency and a stable performance. 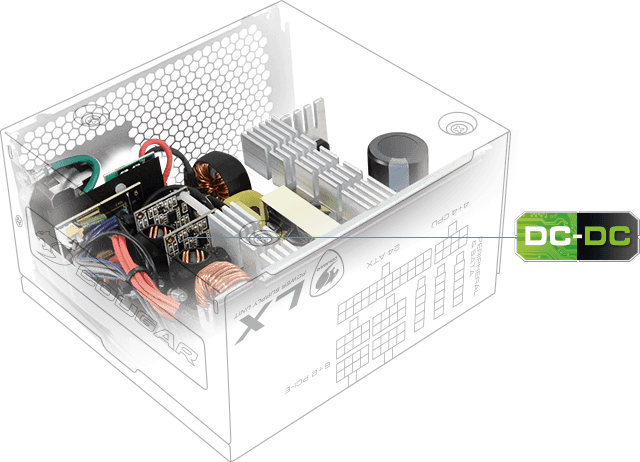 Efficiency up to 88%: reduce your electricity bill! 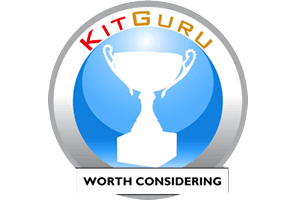 "．5 year warranty in Europe, which is commendable ．Decent buil..."